This week, I’ve had an opportunity to have quite a few conversations with people in the technology industry that have very opposing viewpoints than I. 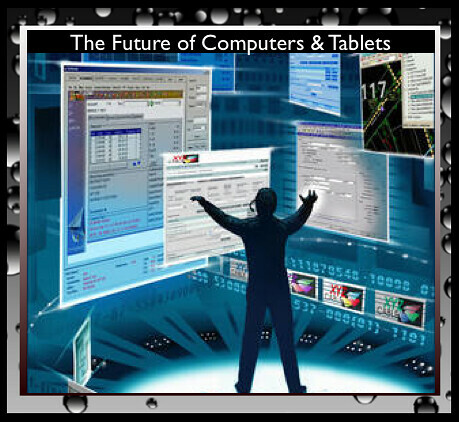 Most of the people that are in my circles are very tech focused and on top of the industry and its variety of changes. Further, they all really see the technology industry as a way to benefit the masses and to be used as a tool for social good. Basically in a way to spread knowledge and resources throughout the world for the better good of the masses. This is not at all a self serving way to view technology but more of a way to assist many in a variety of ways through education, engaging and interaction. This is in fact the way I view it as well so it is great that I have the opportunity to interact with those that feel the same. I am very unfamiliar with technology and social media used primarily in a self serving way. I am not a pollyanna by any stretch but I DO view technology and social media as an opportunity to reach the masses in order to invoke positive change. 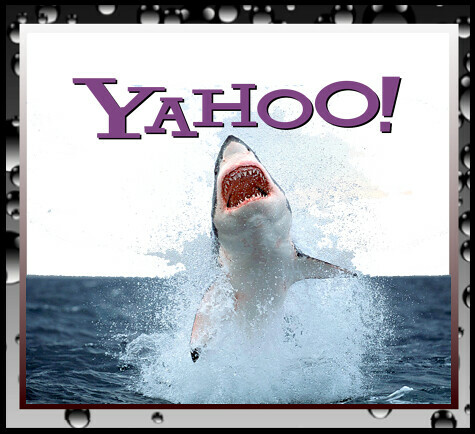 So imagine my surprise when during a conversation points were brought up that were very self serving about minimizing technological grow to insure ones own agenda. Say What? I think. 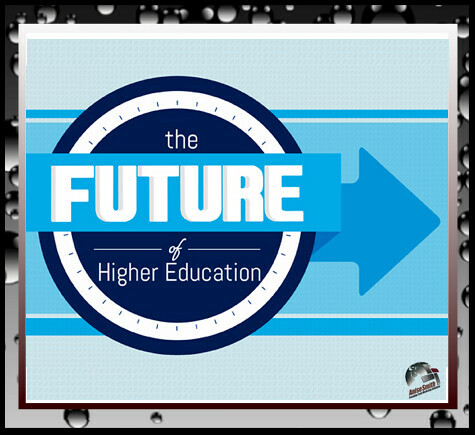 A huge part of this conversation was how technology could soon be going to The Cloud and the reprecussions to IT departments. Ok, I do get that transition can be hard although for myself as an early adopter of new technologies I tend to throw myself in to technology changes not resist. 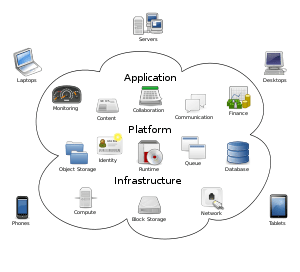 So to me Cloud Computing is an awesome thing, it will open avenues in technology that had been closed and on a huge scale. 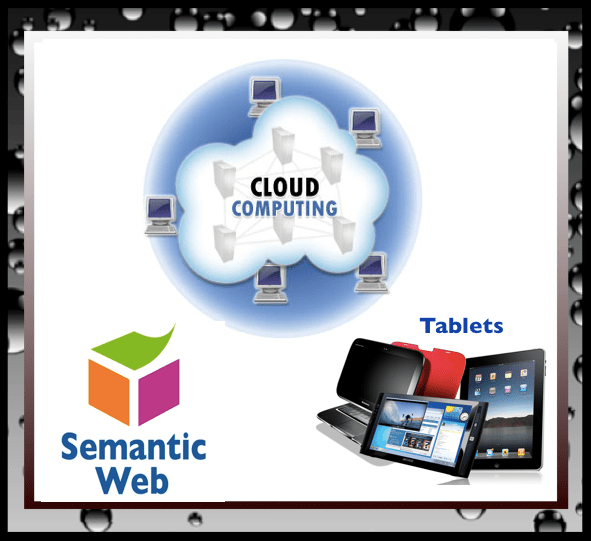 Cloud computing to me is a natural transition to the growth of mobile and the demands to be a more global and mobile world. To me the thought or resistiing something as essential to our technological growth as Cloud computing in efforts to self preserve is not only ludicris but not to intelligent. 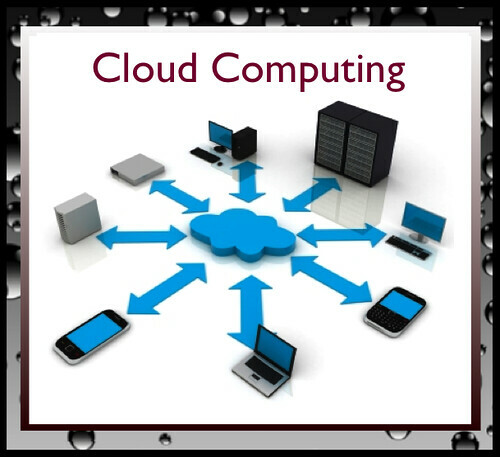 Wouldn’t it be simpler to expand your horizons, go with the flow, embrace and learn this technology if you are in fear of losing a position due to the growth of Cloud Computing. As an early adopter, I would be jumping into learning as much about Cloud Computing, especially if I were in an IT field. I do so hope that it is the exception and not the norm to resist new technologies as I do not see the growth slowing down anytime soon. 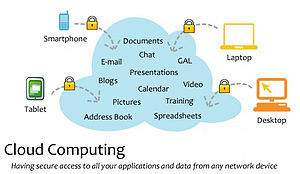 I see Cloud Computing as a great opportunity for businesses and employees. What do you think? 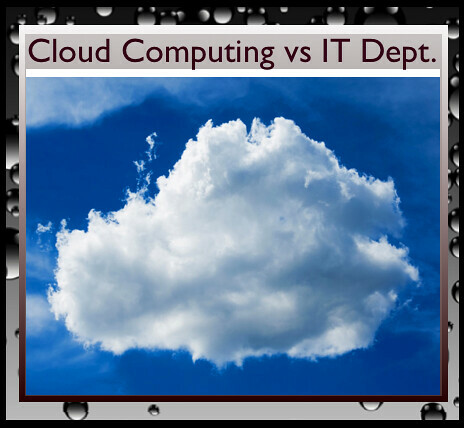 Do you think Cloud Computing will effect IT departments in a negative way?